What would you do with an extra $1,800? The average American household discards about a quarter of food purchases, which adds up over the course of the year. This is like dropping one in four bags of groceries in the parking lot and walking away without picking it up, every time you go shopping. By making simple shifts in the way you shop, store, and prep food you can reduce food waste in your home. Additional strategies and tips for smart shopping, prep, and food storage can be found Here. 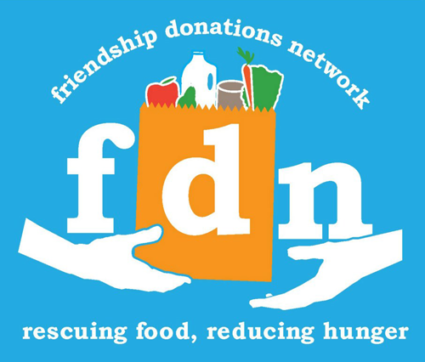 Friendship Donations Network rescues fresh, nutritious food that would otherwise be thrown away from stores and farms and redistributes it to neighbors in need. They provide food donations to hunger relief programs that serve more than 2,000 people a week, and divert over 1,000 lbs. of good food from local landfill every day. A model of efficiency, they are almost entirely volunteer-run. 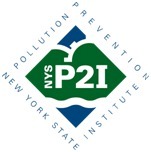 The Tompkins County Department of Recycling and Materials Management received a grant from New York State Pollution Prevention Institute (NYSP2I) in support of the Save the Food project. Through this grant, the Department developed a comprehensive program for residential food waste prevention, featuring a community film screening, social media campaign, school presentations, and a food waste prevention challenge. 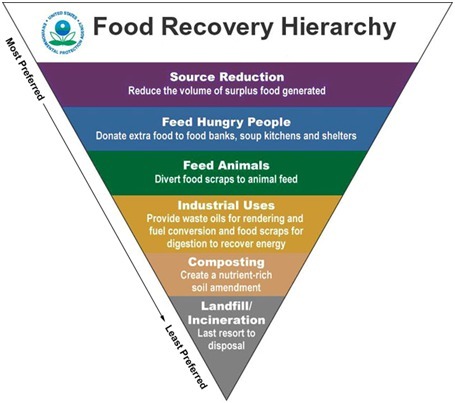 To help communities and organizations that are interested in developing a food waste prevention program in their own area, the Save The Food manual was created, highlighting project summaries, tips, and lessons learned.